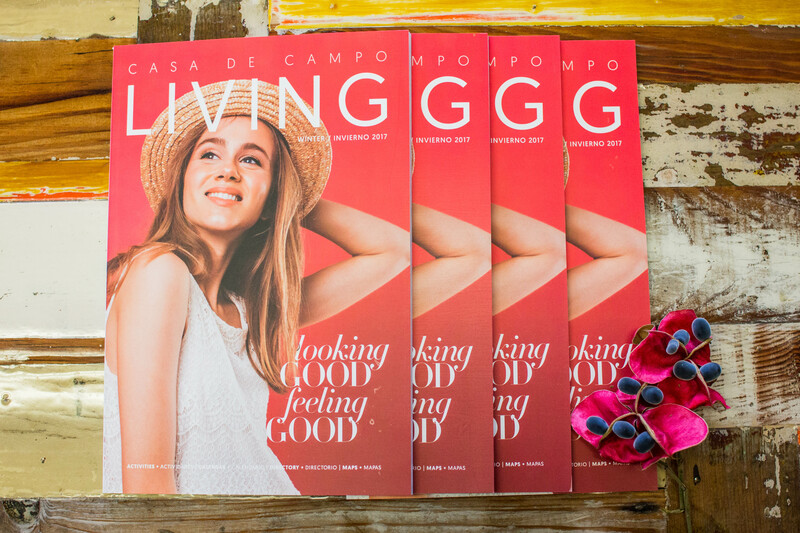 New Year New You might be a cliché, but our winter edition of Casa de Campo Living magazine has many ways you can get on track with being your best self. 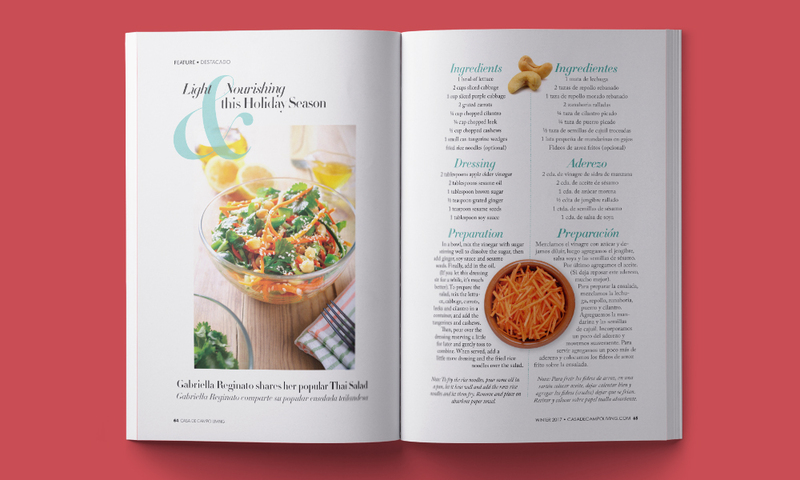 From stories on motivation and healthy habits to eating well, filling your personal environment with bright and happy décor, polishing your skill set at your favorite game, and dressing well for the season, it’s got it all. 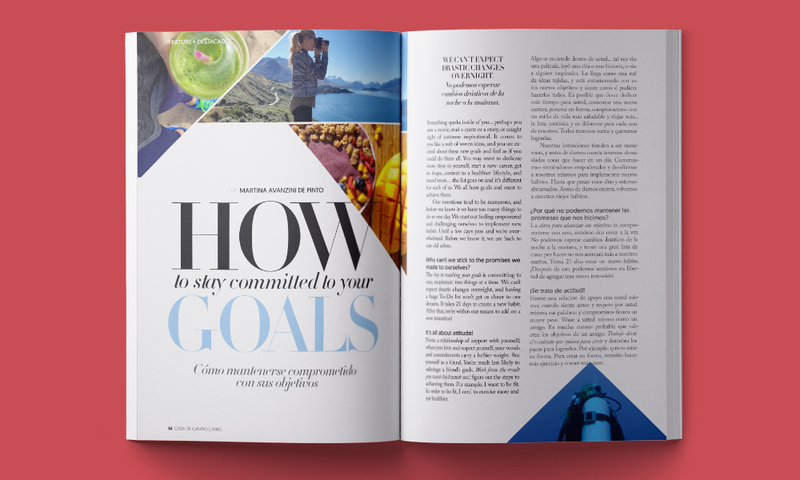 Martina Avanzini of Martinaturally gives you the 411 on How to Stay Committed to your Goals. Let’s face it, we all have the best intentions but actually sticking to them is another story! We may be unrealistic in our time-frame or push ourselves too hard, too fast – which isn’t conducive to longterm health. Martina is about changing your approach and remaining positive, that’s something we can definitely get onboard with. From the exercise floor to the kitchen, you’re going to want to make sure your meal plan benefits your new workout regime. With the 80/20 rule, stay on track the majority of the time with leafy greens, fruits, and lean meats, then reward yourself with little indulgences so you can continue to go strong longer. Healthy living isn’t about deprivation, it’s about balance! Gabriella Reginato knows all about this and shares her popular Thai Salad with the community for something that’s light and refreshing. Our tastebuds dig the crunchy, flavorful textures and know yours will too. Looking into 2018, you might be thinking your home could use a makeover. After all, your living space is as important to cultivating the new you as are your lifestyle habits. If you want to feel refreshed and clean and inspire some inner creativity, just look to what’s surrounding you everyday. 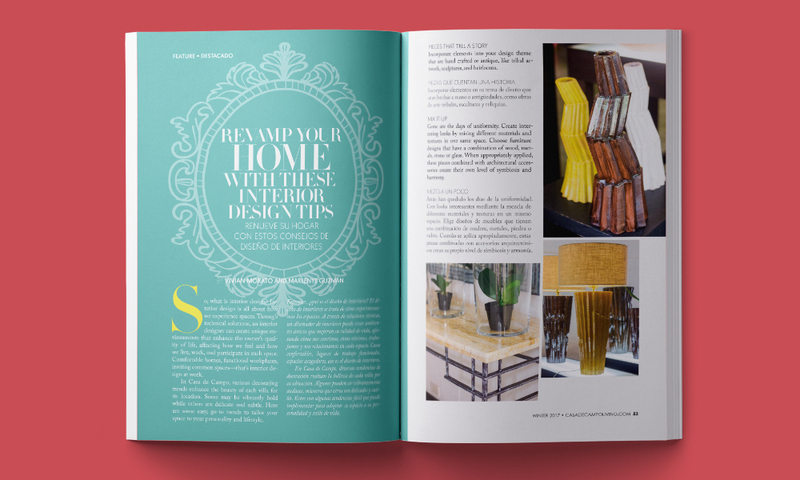 Clean up some dated interiors with new, architectural accessories or send a splash of color throughout your home that really makes things pop. The new year is about sophisticated comfort. Modern simplicity and pieces that say a lot without being too glitzy. What’s great about Casa de Campo is that many home redesign looks can be accomplished just by shopping within the resort. Don’t forget about Altos de Chavón’s handcrafted workshops! Your new persona may argue a few new additions to your wardrobe won’t do any harm, especially with quality that lasts a lifetime. 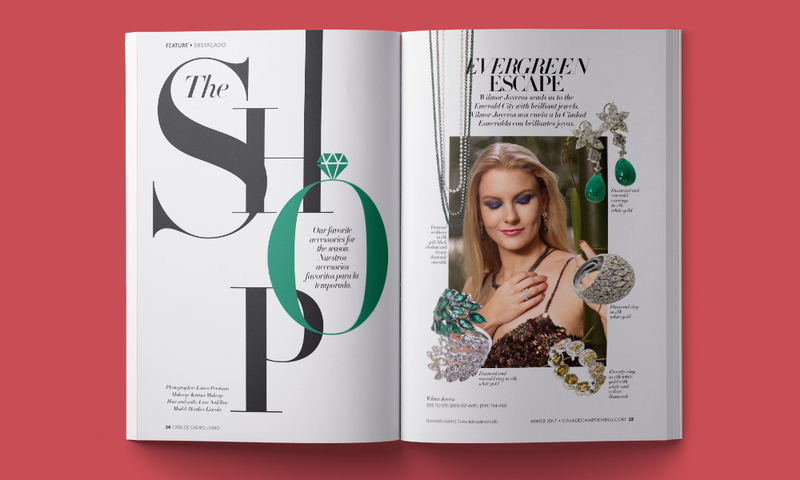 Two stores stand out this season with high-end accessories that we can’t say no to, and their emerald green and amber hues have enchanted us to the moon and back. 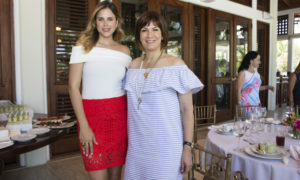 Plus within the pages, Casa de Campo Living magazine takes a look at our favorite Dominicana Moda picks and shows you where the trends are— Asymmetry, pleats, prints, and bigger is better is 2018’s runway style. While this issue is about looking good and feeling good, we know you’ll also want to up your golf game with Eric Lillibridge’s latest golf tips on Concurring Casa’s Uneven Lies, because word is the resort is going to be packed with events this year where you’ll want to show off your skill set. If you’re new to Casa’s favorite pastime, there’s no time like the present to learn, cue the up and coming Golf Learning Center. As with everything, the new year is a chance to refocus and center yourself on fulfilling all that you want. 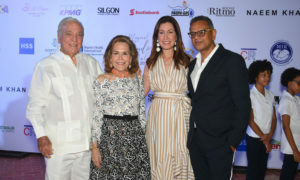 Casa de Campo Living is currently circulating in businesses and restaurants, the hotel, and tourist areas. Soon to arrive to villas with CasaLife magazine. If you don’t receive Casa de Campo Living and CasaLife, click here to update your contact info to ensure it reaches you!